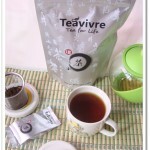 Recently I received some tea samples from Teavivre for review purpose. 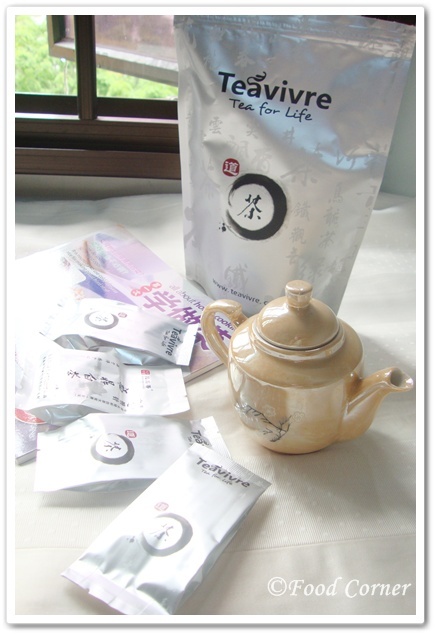 From the different types of Tea, I thought of trying a White Tea sample first. 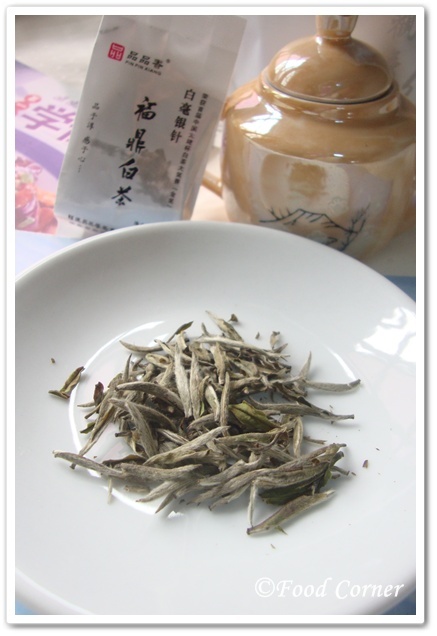 Teavivre Organic Silver Needle White Tea (Bai hao Yin Zhen) is the highest grade of White Tea. It is originated from Fuding,Fujian China. 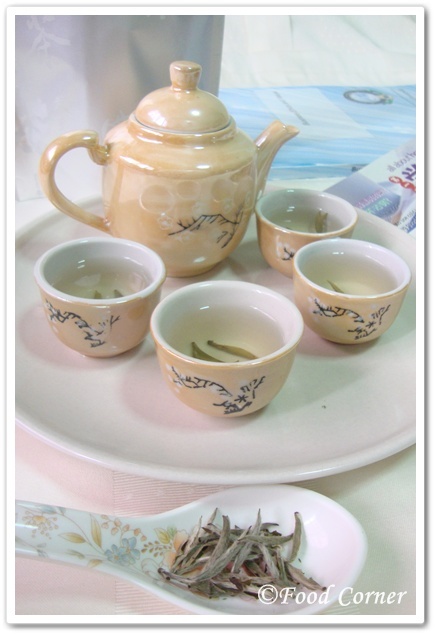 This White Tea consists only of the top unopened tea leaf buds. The bud is covered of fine white hairs. Therefore it looks like a white needle. Heat water to the boiling point, and then allow it cool. 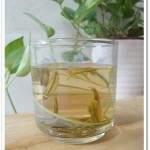 Do not steep white tea in boiling water. 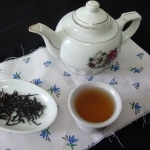 The best temperature is 176° F or 80°C for brewing white tea. Many antioxidants can be destroyed at temperatures that close to the boiling point and the tea will lose some of its best qualities. Pour hot water into Tea pot & cups to Warm and Cleanse. 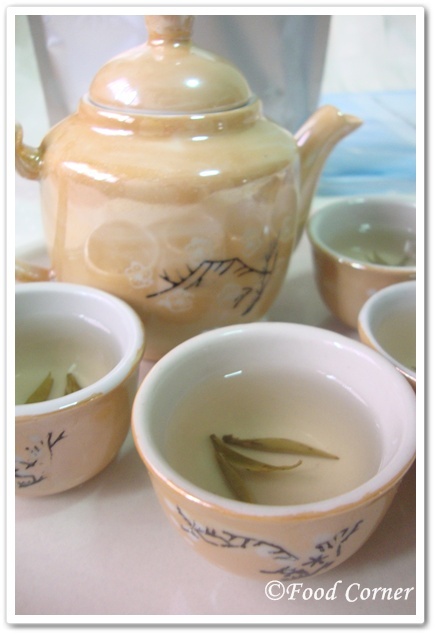 Put white tea into Teapot or cup. 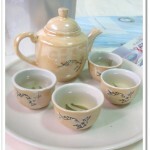 White Tea is ready to serve. 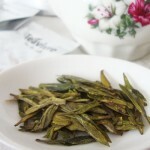 As Teavivre says,I found that this Organic Silver Needle White Tea sample doesn’t contain any opened leaves. All the buds are unopened. Once brewed, it gave a pale golden colour. The taste is light, without any bitterness or strong flavour. There was a light flowery fragrance. 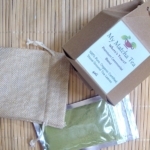 I liked the taste as it is not very strong as of Black tea. Now come to the Giveaway. 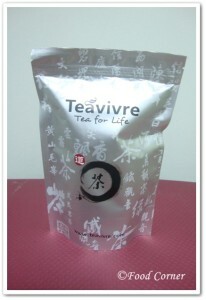 Teavivre agreed to sponsor a Gift sample which consists of 4 types of Tea samples for one of Food Corner reader. Enter into the Giveaway is very simple. 1. 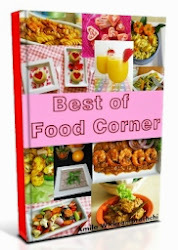 Like both Teavivre Facebook page & Food Corner facebook page to enter into giveaway. Don’t forget to comment on Teavivre page that I sent you there.Enter using the tool below .Then you are entered into giveaway!!! 3. Once you enter into giveaway, use the tool provided below to enter with each entry. 4. After all, please don’t forget to comment below. 5. 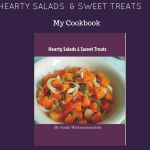 Comments & links as Anonymous are not eligible for the giveaway. 5. This Giveaway will be run until 19th mid night (Singapore time). 6. 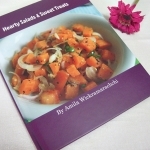 The winner will be notified within next 3 days. 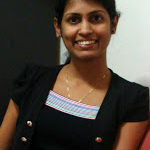 Be sure to check the blog as I will not send email notifications. If the winner does not reply within 48 hours, I will pick another winner. 7. This Giveaway is open worldwide. Shipping of the gift is by Teavivre & I only select the winner on behalf of them. Good Luck everybody!! 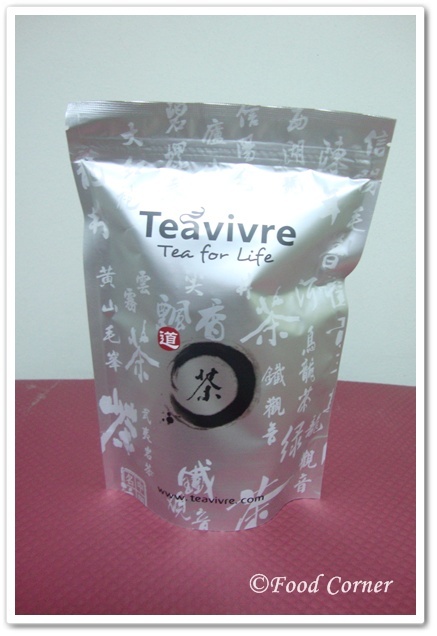 I hope you would like to taste this high quality tea from Teavivre. 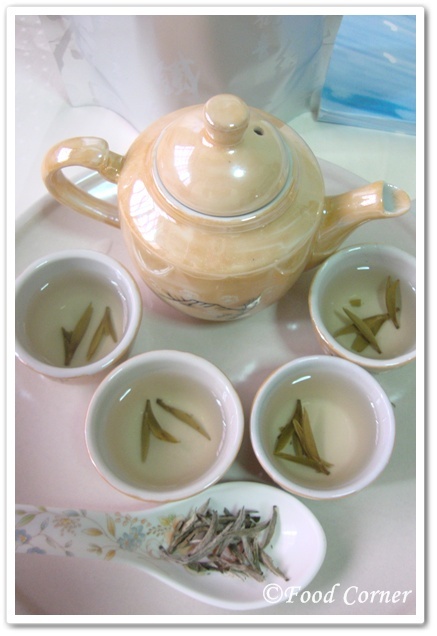 Thank you for the information about the benefits of white tea. How is the caffeine level in comparison to black tea? Because to drink black tea that hasn’t been pre-decaffeinated, I need to “wash” it, meaning to steep it for a minute or so, discard that (or give it to someone who can tolerate caffeine) and then pour another batch of water over it. 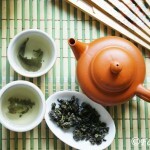 Green tea is usually low enough in caffeine for me to drink, though, so I wondered about white. Also, your tea set is lovely! White tea is one of my favorites. Thanks for sharing this with us! I am now fan of this tea. Liked both facebook page and yours GFC. Pretty cool, Amy! I’m so happy for u 🙂 Good luck to all! 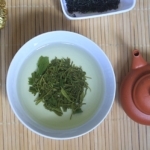 Thanks for introducing this white tea, I want to give you something in return, I found this tulsi tea and want to share this one to you all and I think it is a good one too. This brand looks great too, hope I get to lay my hands on this in Indian markets sometime.